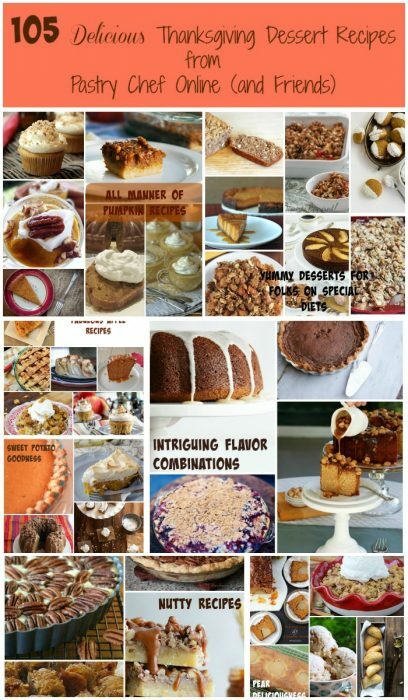 See my Round Up of 74 Thanksgiving Side Dishes Recipes, too! I grew up in a family with very British roots. Our main dessert on Thanksgiving and Christmas was an English Plum Pudding that was so purple it was almost black. 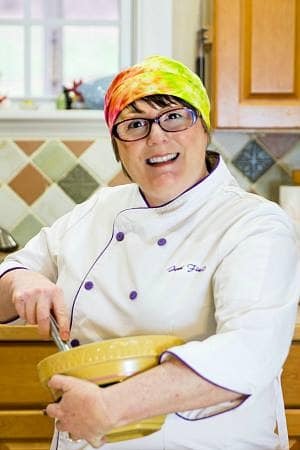 Before serving, my Auntie Ev would light that sucker on fire. At Christmas, we’d all sing “We Wish You a Merry Christmas.” At Thanksgiving, we’d just sort of watch it burn. Since the plum pudding was the star of the show, any other dessert we had was sort of a throw-away. A small apple pie. Maybe some cookies. Did I mention a small apple pie? 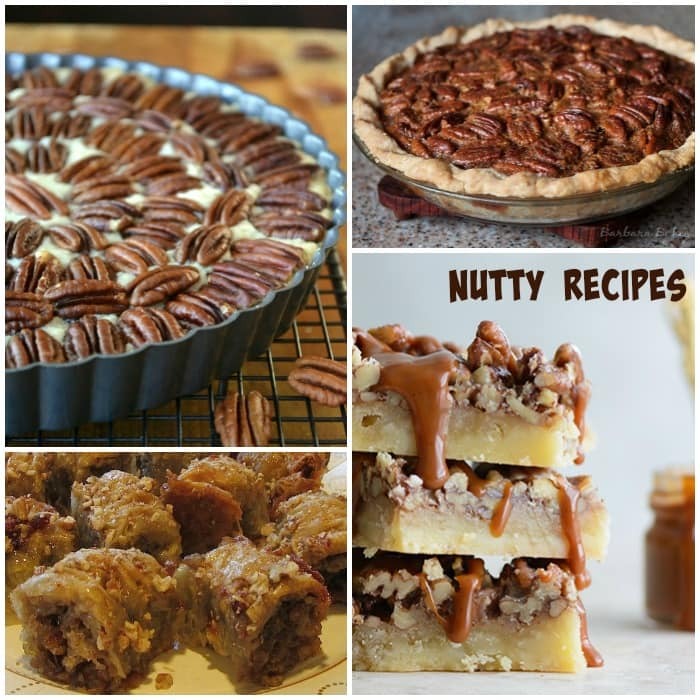 If you come from a family who only ate the same one or two Thanksgiving desserts every year, this round up is for you! With 105 delicious Thanksgiving desserts recipes to choose from, there is something here for everyone. And there you have it. Truly, something for everyone! Thank you again to my very generous bloggy friends who allowed me to use their links and photographs. I couldn’t have done it without you. Bookmark this post. I know I’m going to! 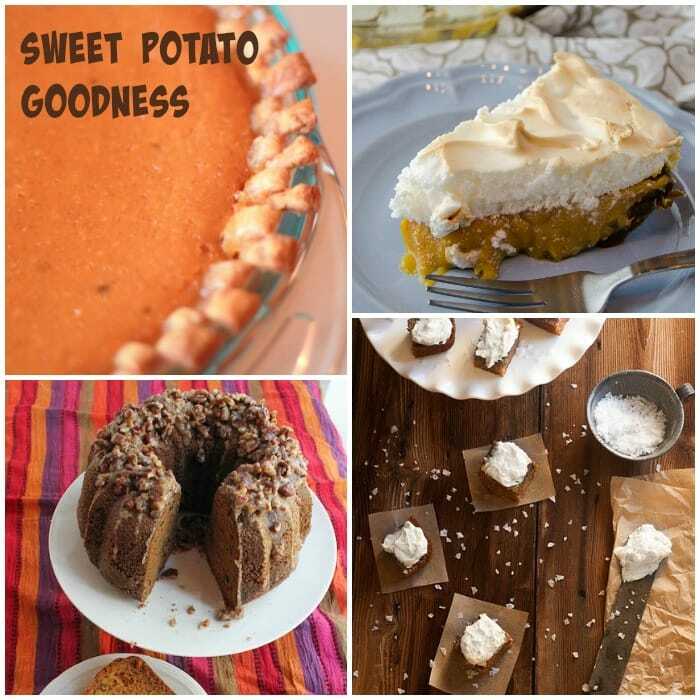 And don’t forget the Thanksgiving Side Dishes Round-Up, too. Between these two posts, all that’s left is the bird! 105 recipes??? Where to start!!! My family is demanding the same ol’ pumpkin and French silk pies. Sigh. But there’s always Christmas. Thanks for all the delicious inspiration! I am not surprised in the least little bit that you have this amazing lineup. You are beloved by all and recognized as the be-all-end-all of baking brilliance! Thank you, my dear, for including me! Thank you for sharing links, Betsy! I really needed the help this week, and all my bloggy friends came through! That’s a whole lot of Thanksgiving goodness coming out of this! Thanks for including my chocolate chip pumpkin roll! There weren’t a ton of pumpkin-chocolate combos, and a roll is always lovely! Thanks so much for sharing it, Nancy! 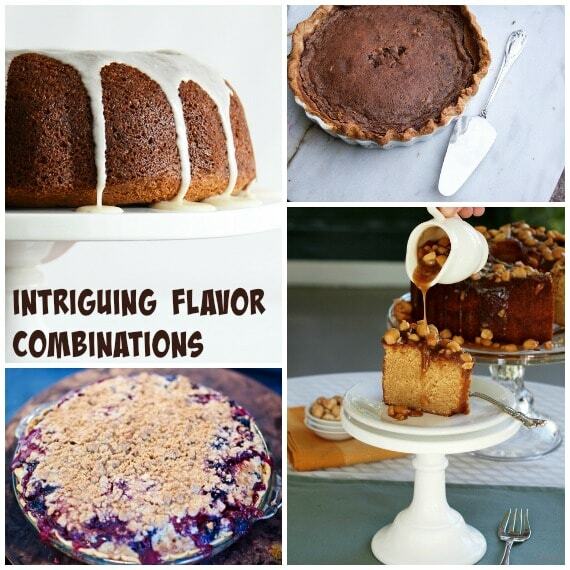 Thank you so much for including four of my recipes! You’re so sweet to do that. 🙂 Dessert is always my favorite part of Thanksgiving. I almost wish we could skip the turkey to save room for an extra treat or two! WOW that is a lot of desserts. Thanks for including me! Oh man! 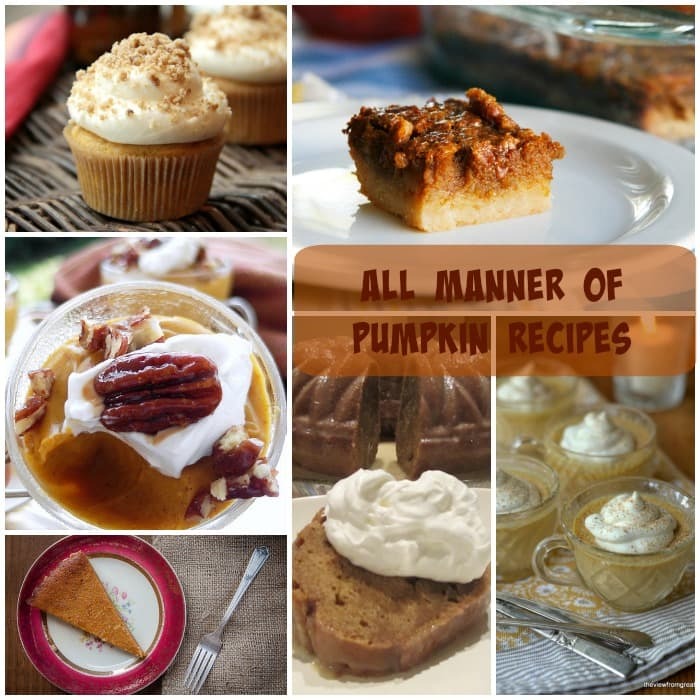 So many great recipes here, I want to eat them all! 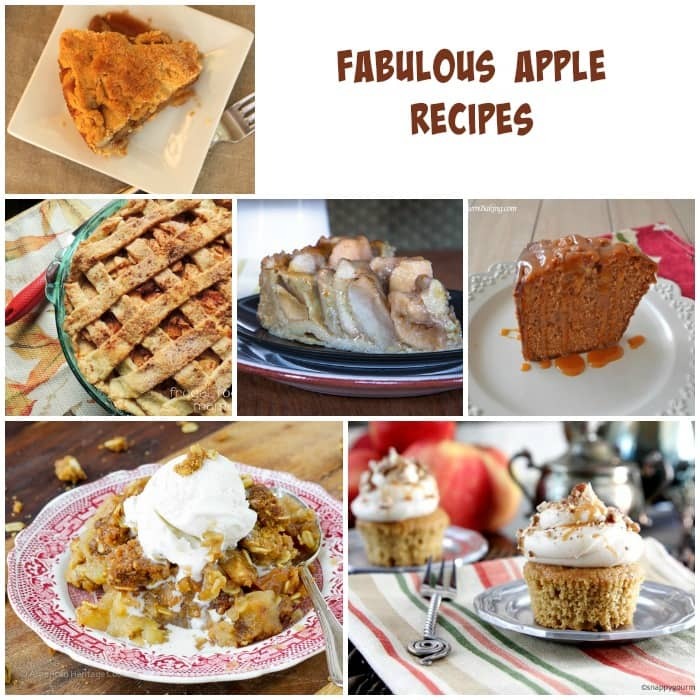 Thank you for including my Apple Date Cake and Coconut Pumpkin Cookies! Pinned! I thought your recipes were totally gorgeous, Taylor! Thank you so much for allowing me to include them! What a fabulous roundup Jenni…I don’t know where to start! 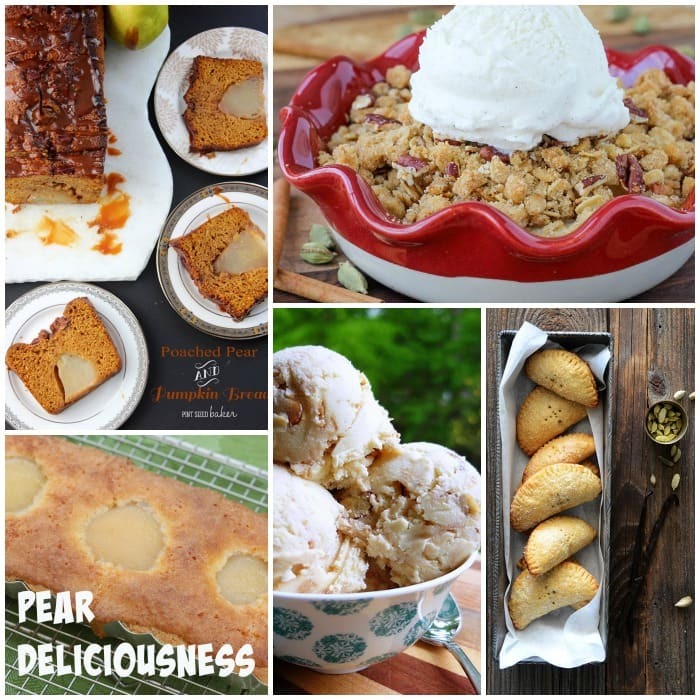 Thanks for including my Southern Sweet Potato Peach Cake. I would never have considered sweet potatoes and peaches, but it sounds so great, Robin! 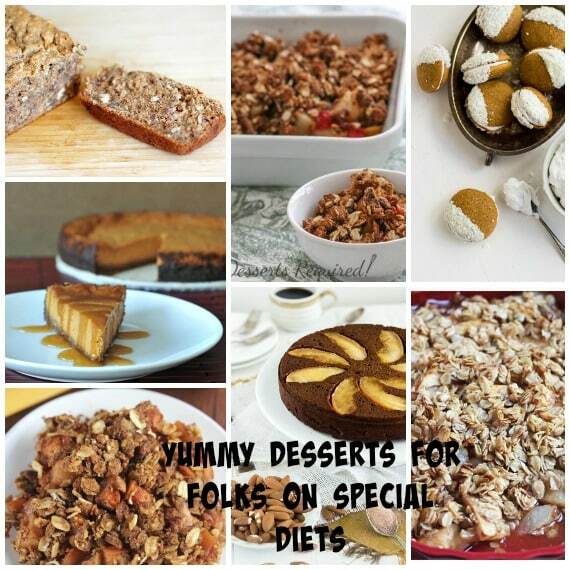 Thanks for generously sharing your recipes! I have only fairly recently become a pumpkin fan, Lindsay, and I kind of want to live in that section too! =) Thanks for contributing links to my round up. I couldn’t have done this without all my bloggy friends!